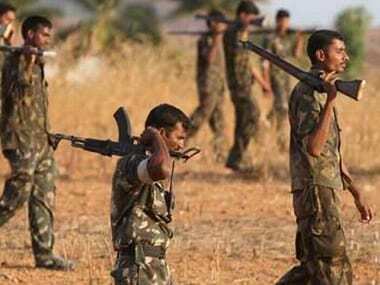 A Central Reserve Police Force (CRPF) jawan was killed and another injured in an encounter with Naxals in Chhattisgarh on Friday, police said. 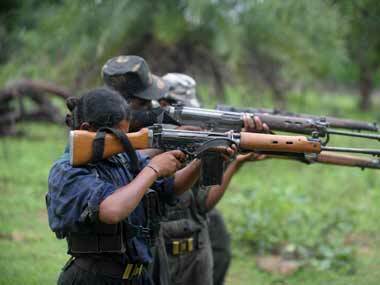 The Naxal leader was a key accused in the killing of a village sarpanch in Sukma. 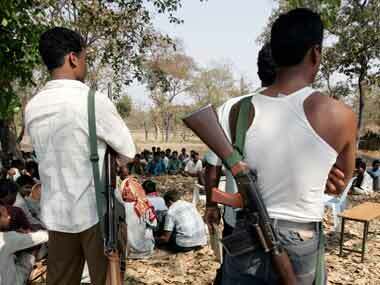 The skirmish took place on late Saturday evening at a forest. 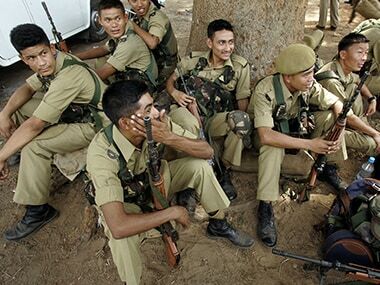 The National Investigation Agency (NIA) will examine the documents recovered from the Maoists during anti-Naxal operations in Giridih district in March. 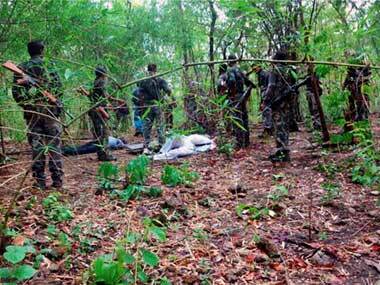 The police in Maharashtra's Gadchiroli district on Wednesday claimed to have killed two women Naxals in Yengao area on Chhattisgarh border. 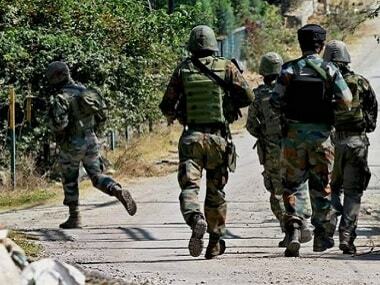 A CRPF officer, who suffered severe IED splinter injuries and had slipped into coma for a month after an anti-Naxal operation in Chhattisgarh's Sukma district, on Tuesday died at a hospital in Hyderabad.